Create sketches from your images. Developer website: SOFTVISION Consulting INC.
Is there a better alternative to uSketch? Is uSketch really the best app in Image Editing category? Will uSketch work good on macOS 10.13.4? 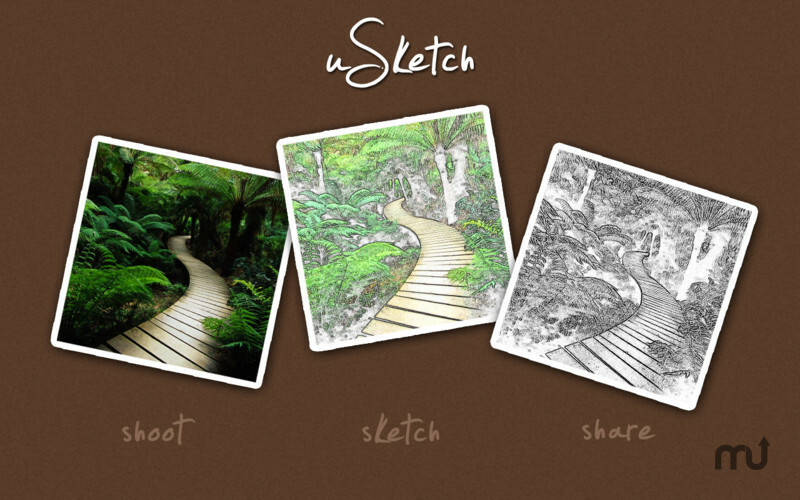 uSketch is the best tool for creating sketches from your images.With a very intuitive and simple interface, uSketch allows you to take a photo, select the sketch you like better and share it right away.You can't do it easier!